When you're involved in a film as dark and intense as Nightcrawler, it has a habit of taking over you. 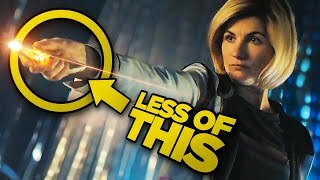 There's a litany of examples of actors who were lost in their own method and ended up losing touch with reality a little or going entirely over the top. Unfortunately for them, as Stanley Kubrick would tell you, intense performative conditions lead to great intense performances. 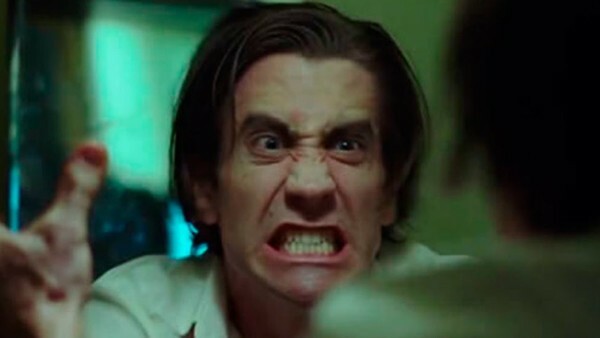 Someone must have told Jake Gyllenhaal as much when he set out to make Nightcrawler because he approached another mirror scene - that perfect opportunity for one-man explosions of intensity (just ask Robert DeNiro who invented it) - like a man possessed. In one scene, his Lou Bloom is in his bathroom and smashes the mirror in anger. But it turns out the mirror wasn't supposed to break and Gyllenhaal ended up with a deep gash on his palm. And professional that he is, he stayed in character and that's his real blood in the final film. After he got the shot, he was swiftly whisked off to the hospital.